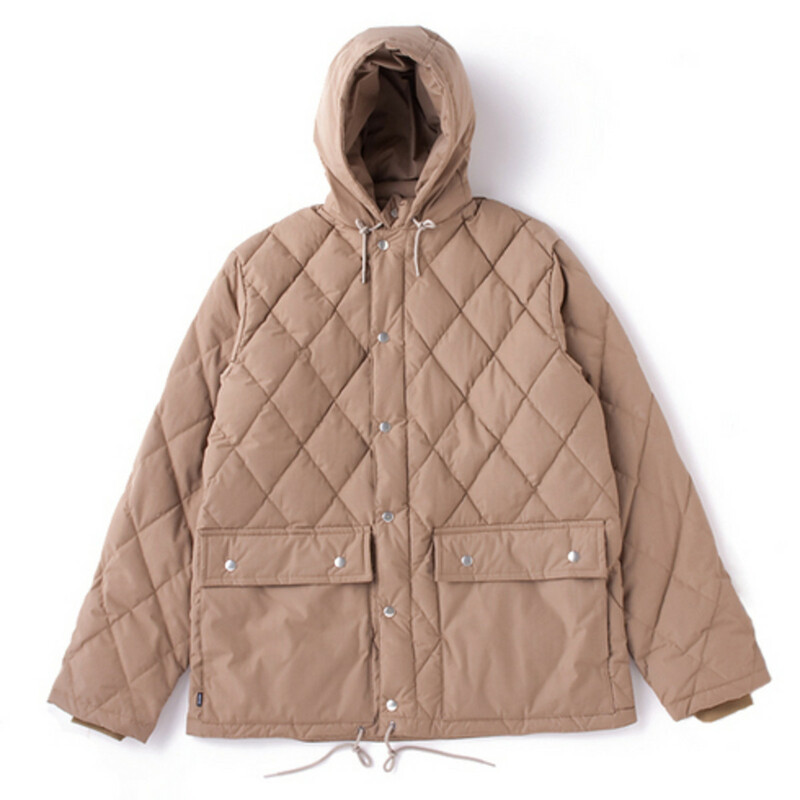 Characterized by a cotton like soft feel is the blended fabric made with polyester and nylon is this Quilting Down Jacket by HECTIC. 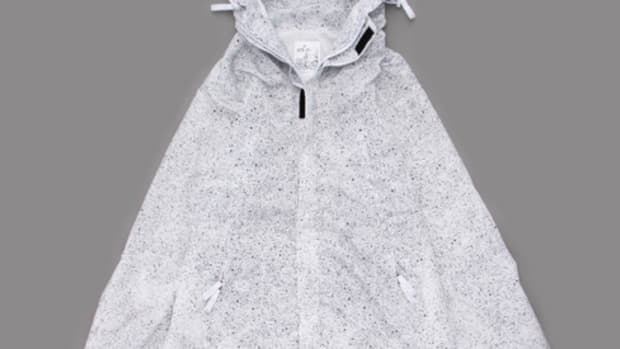 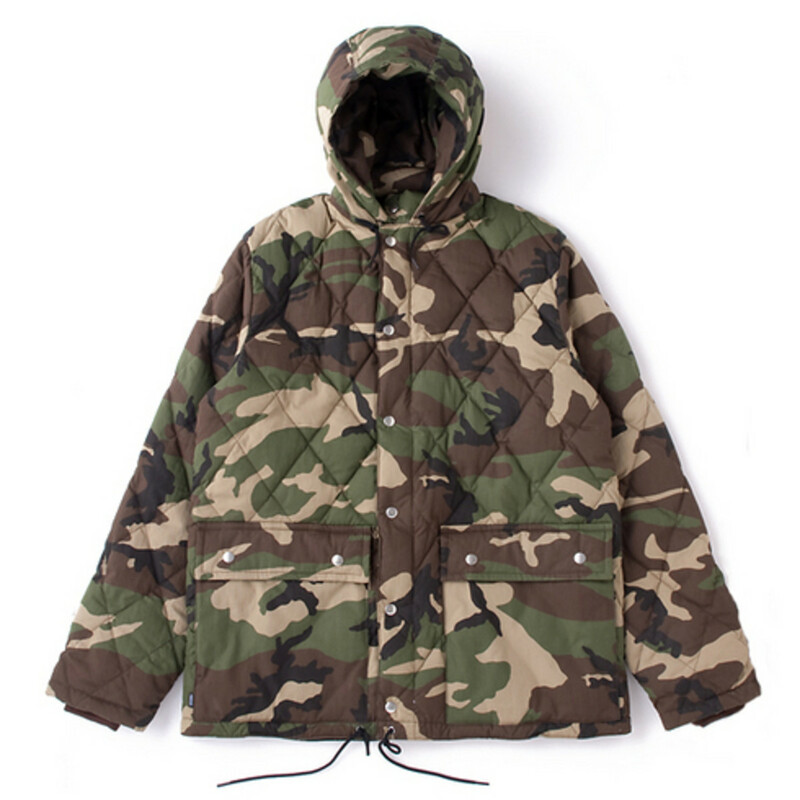 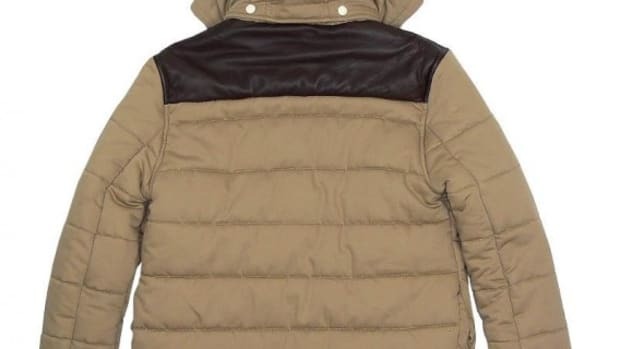 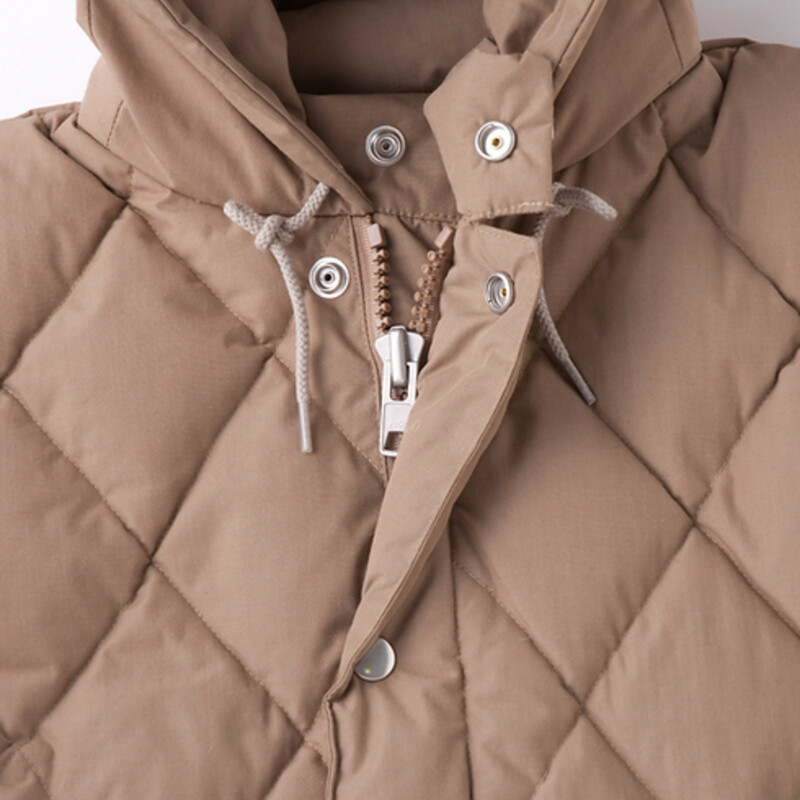 Large diamond quilting is featured all over the jacket with two snap buttoned pockets on the front along with snap buttoned flap over the front zipper section. 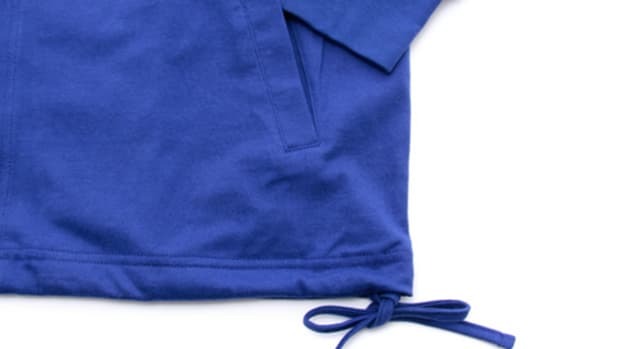 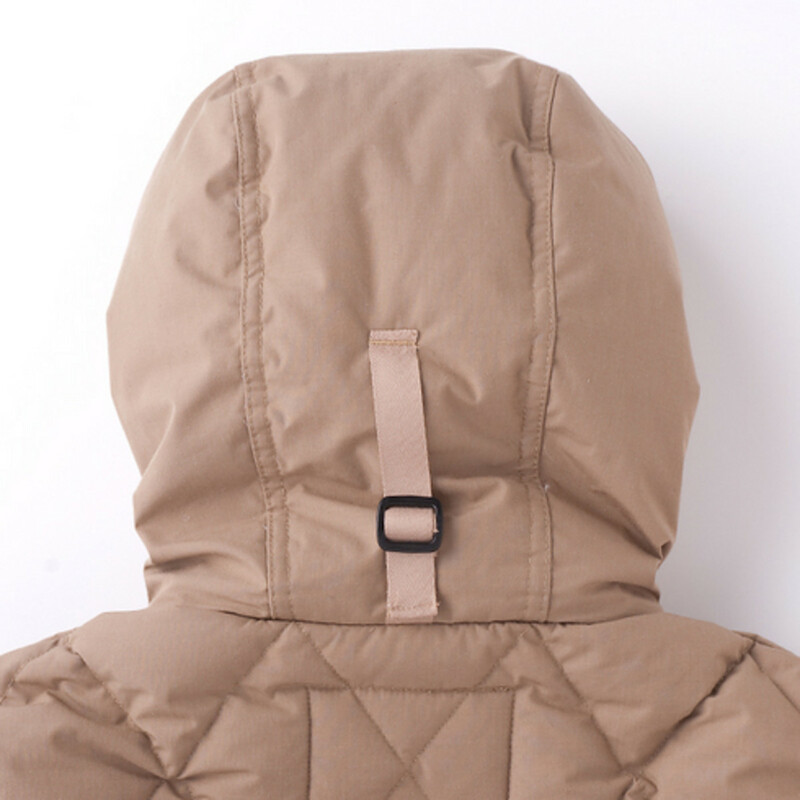 The hood is detachable by snap buttons and its fit can be adjusted by a strap at the back of the hood. 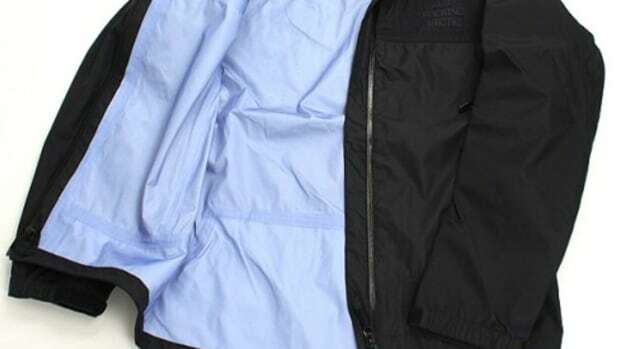 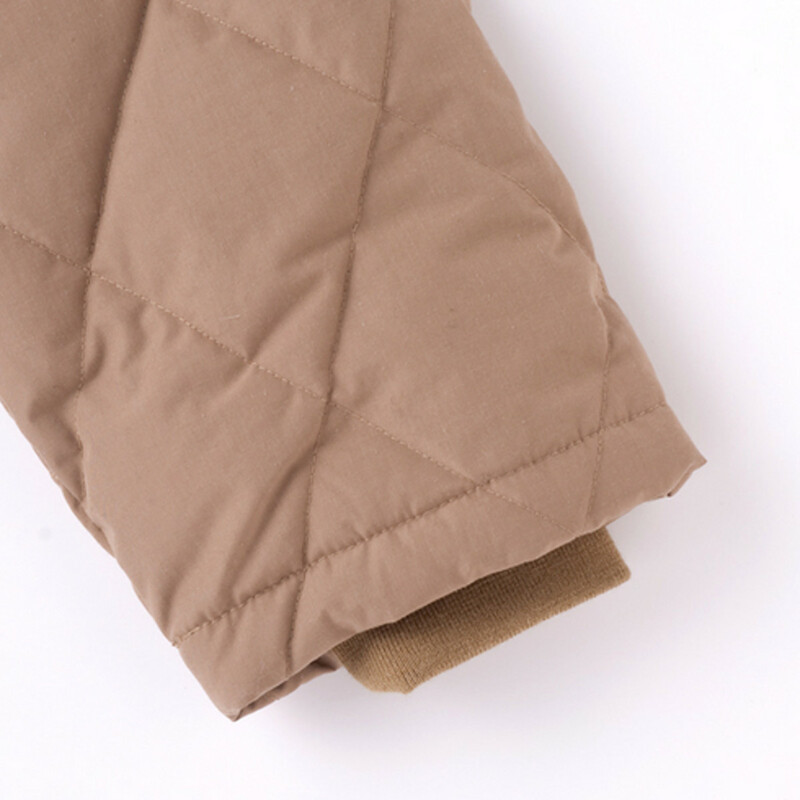 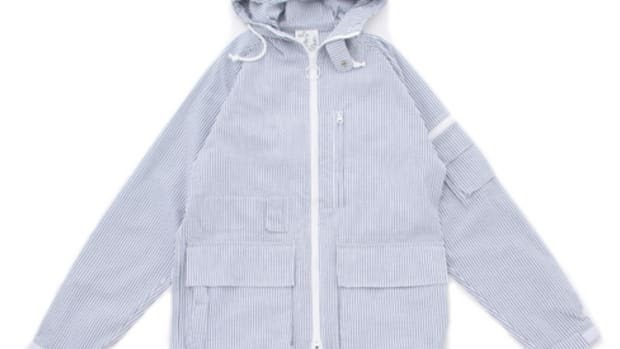 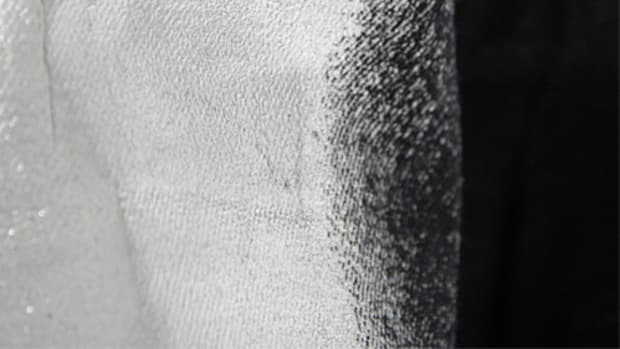 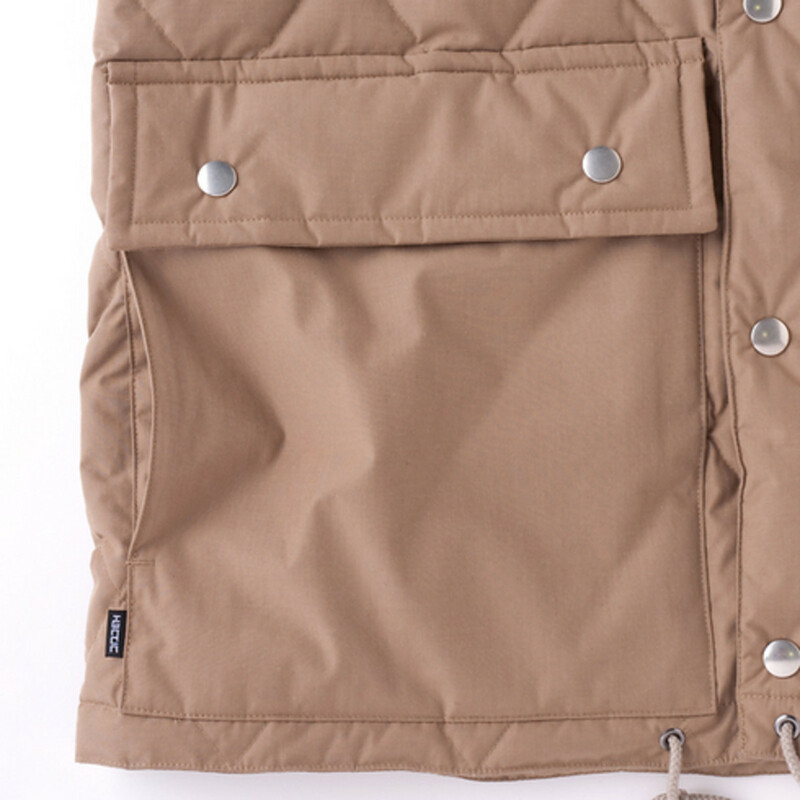 The cuffs are ribbed on the inside as well as draw strings on the waist making this jacket weatherproof. 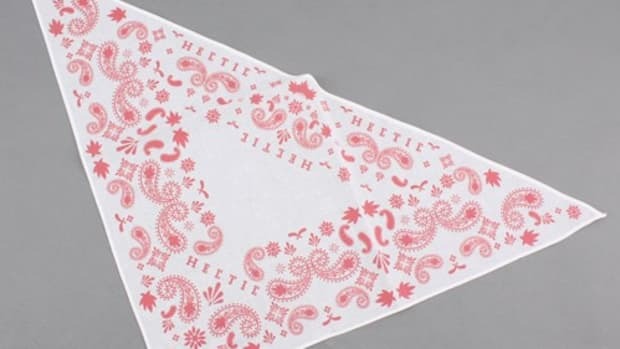 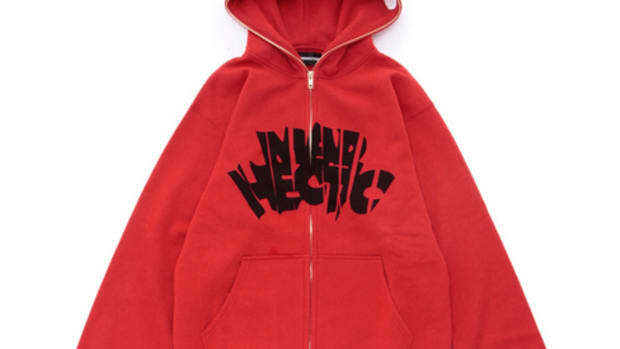 Currently available in beige, red, black or camouflage colorways in HECTIC online shop and authorized dealers world wide.